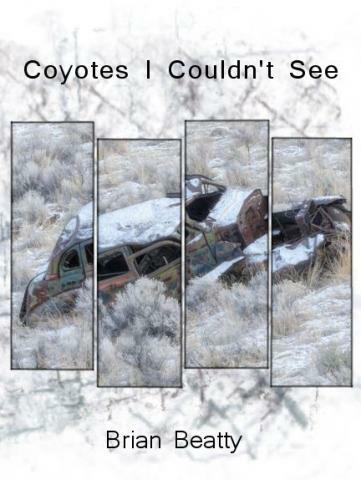 Coyotes I Couldn’t See (book) – Brian Beatty: Writer. Jokester. Bearder. Limited edition. Hand sewn. Lyric and narrative poems. What else do you need to know? Purchase your copy from Red Bird Chapbooks or at Brian’s next reading. You’re also welcome to review it on Goodreads.